America has a healthcare crisis. President Obama is now battling with Congress to deal with long term issues involving healthcare. An area of healthcare that is very often overlooked deals with what happens to Americans when they can’t care for themselves. The best way to maintain a senior is to keep them in their home under circumstances that they are comfortable with. Seniors live longer when they can stay in their home. If they need help beyond what relatives and friends can provide, home healthcare aides can assist them. As individuals age, sometimes their needs exceed those what can be provided for them in their home. The needs of seniors are often met by assisted living facilities and nursing homes. Assisted living facilities are generally speaking private pay living arrangements. Seniors who do not have problematic medical needs and have the financial ability to sometimes choose to live in these facilities. The cost of assisted living facilities can be anywhere from $3,000 to $7,000 per month in the metropolitan New York area. 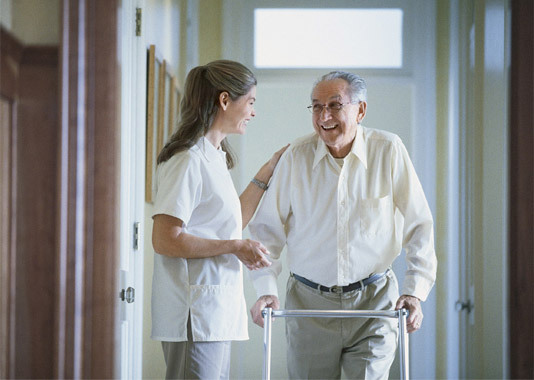 Seniors who have greater medical needs often go to rehabilitation facilities or nursing homes. Nursing homes can cost anywhere from $8,000 to $15,000 per month depending on the level of service the senior needs. How does a middle class person go to a nursing home without all of his assets utilized to pay for his or her care? There is a program that under certain circumstances pay for long term rehabilitation and/or nursing home stays. This program is called Medicaid. The rules and circumstances involving Medicaid are complex and detailed. The most important rule for the public to understand is that there is a 5 year look back concerning the transfer of assets. 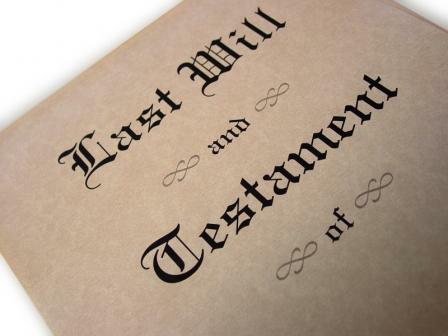 If you have assets and you wish to protect them for future generations, it is important that you see an attorney that handles estate work. Planning can be done to insure that if you do end up in a nursing home, all of your assets including your home, stocks, bonds, pensions, 401(k) and savings won’t be utilized to pay for long term nursing care. 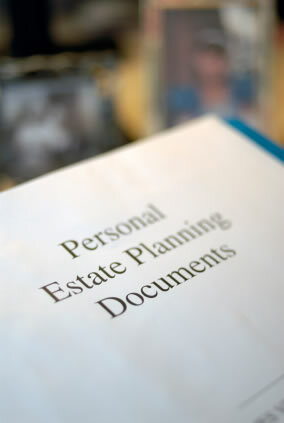 You cannot wait until you are very elderly and sick to use this type of estate planning. It must be done a minimum of 5 years prior to the need for nursing home or rehabilitation care. Should you have questions, contact the Law Office of Elliot S. Schlissel. We can provide you with further information concerning Medicaid and estate planning. Contact us at 1-800-344-6431 or email us at schlissel.law@att.net.